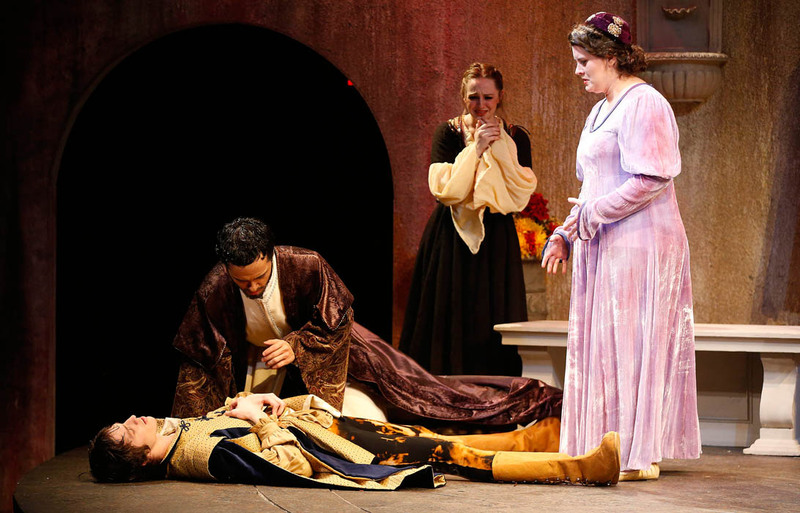 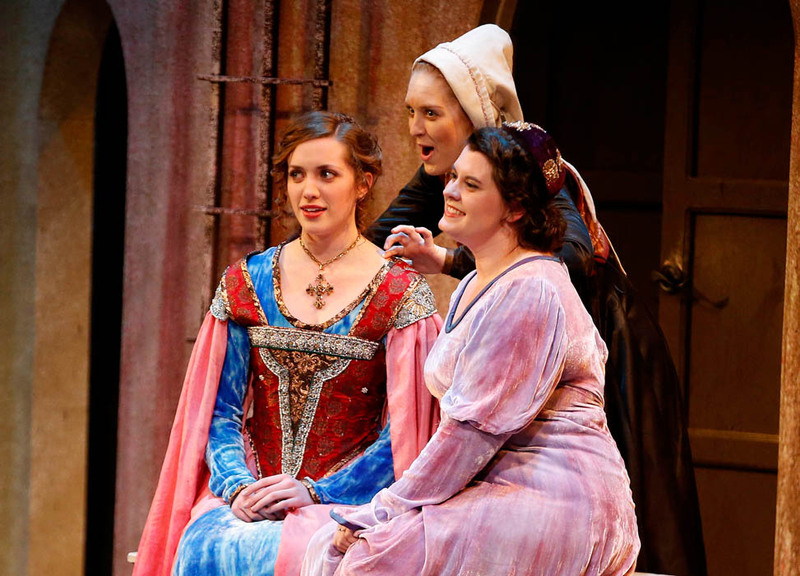 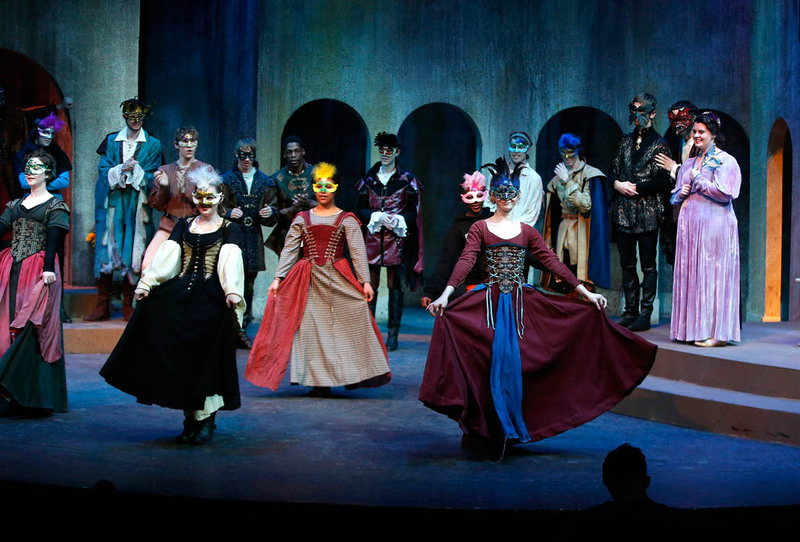 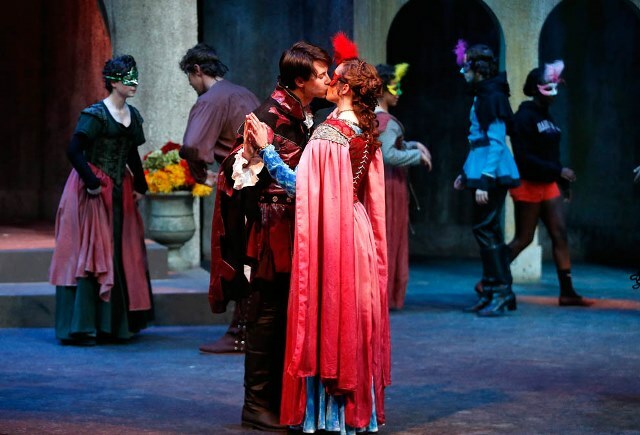 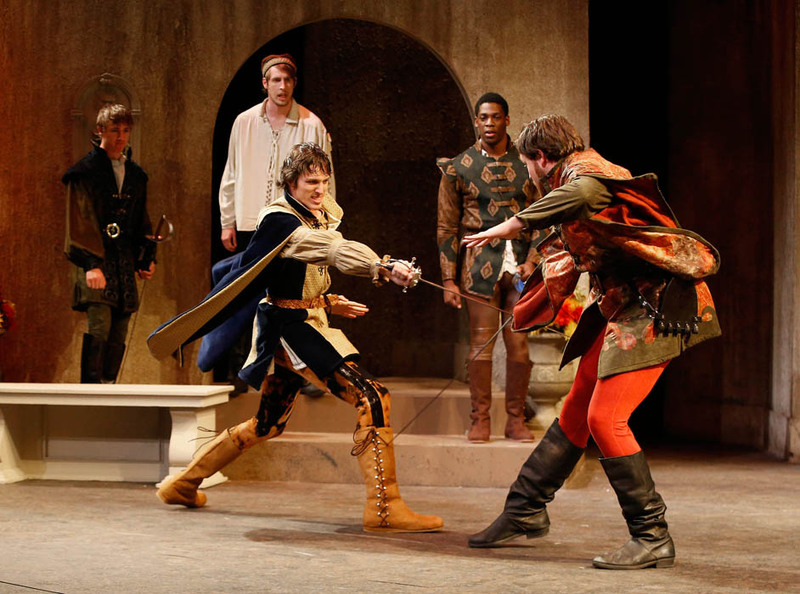 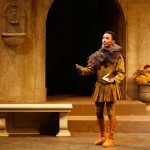 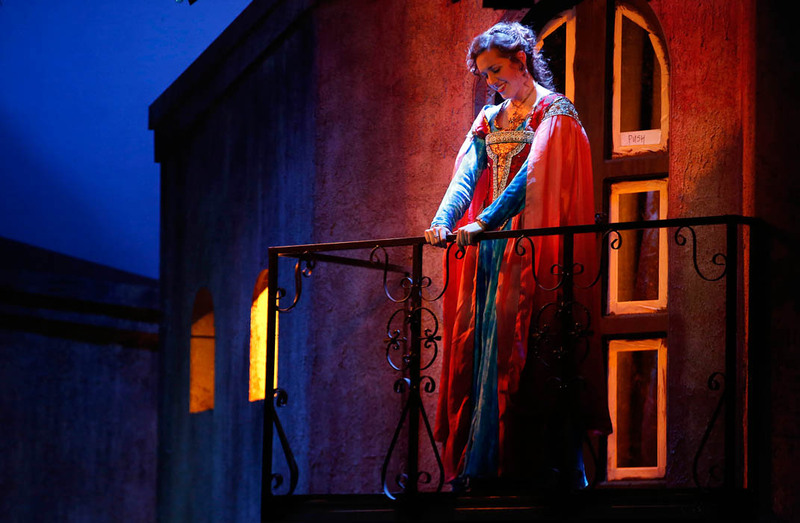 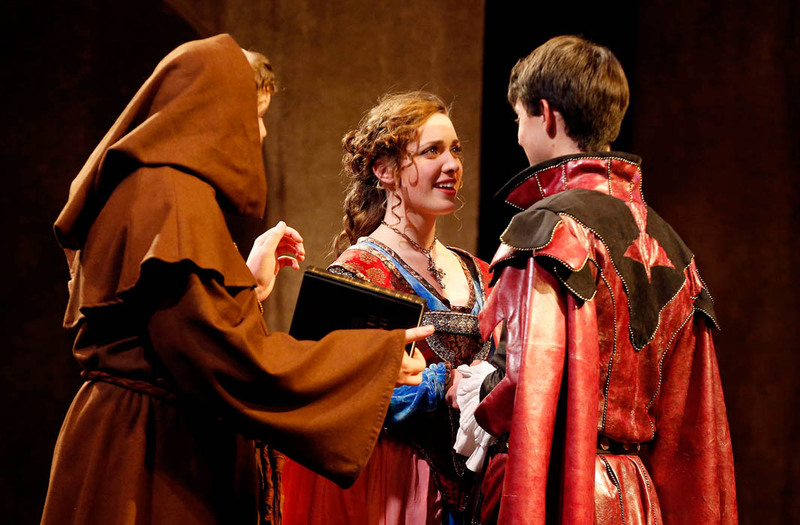 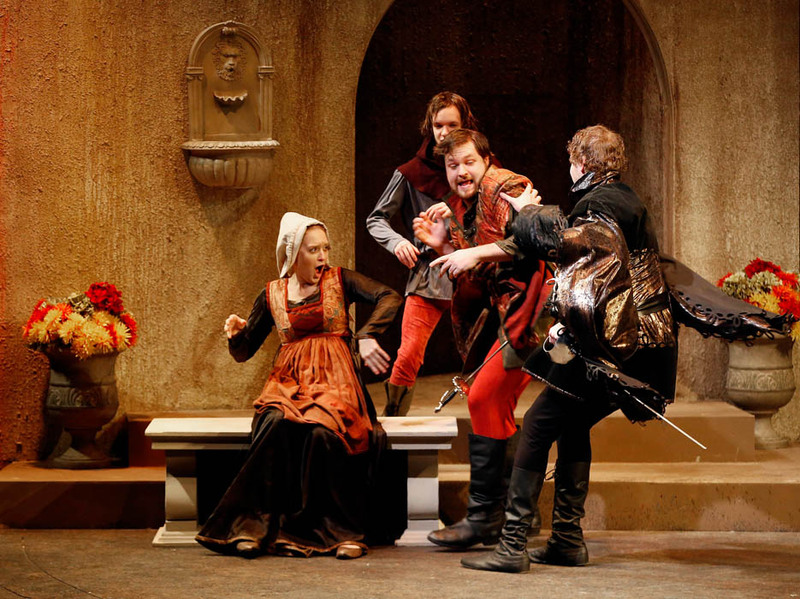 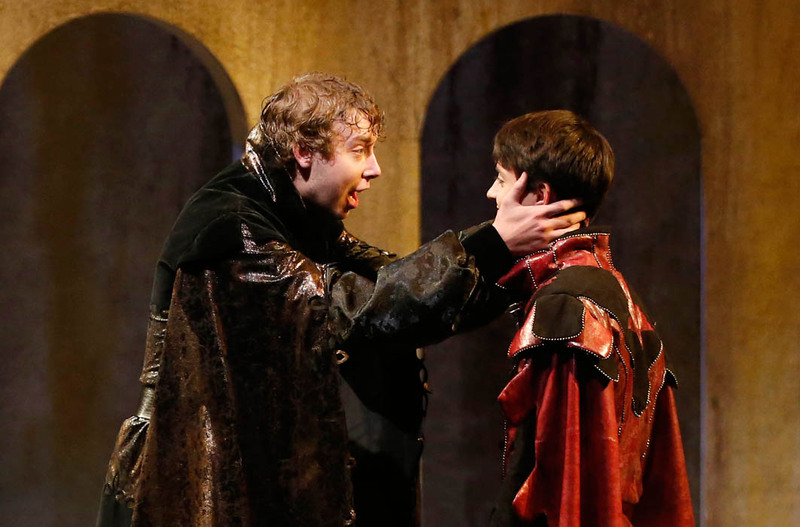 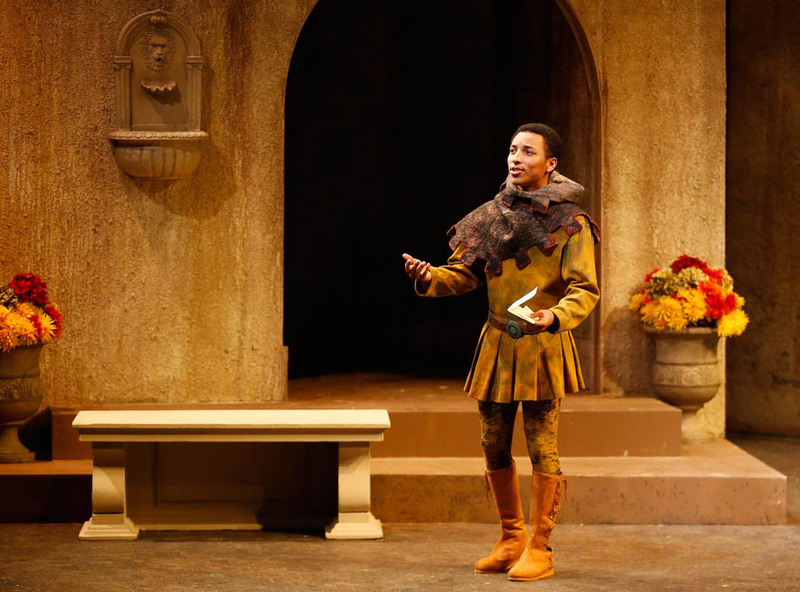 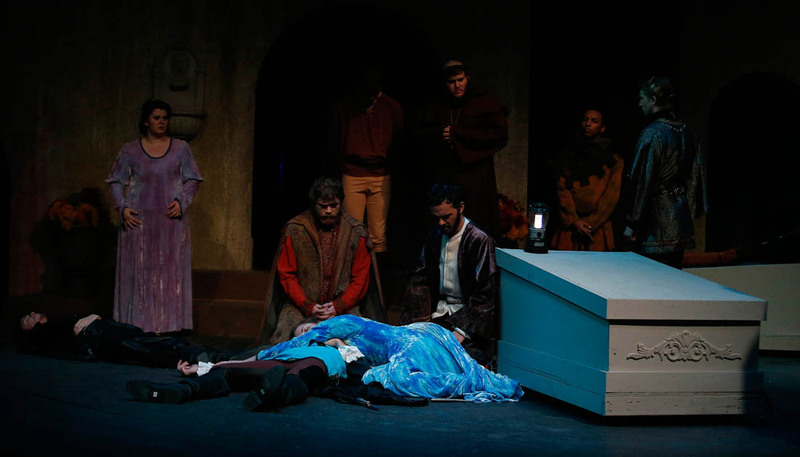 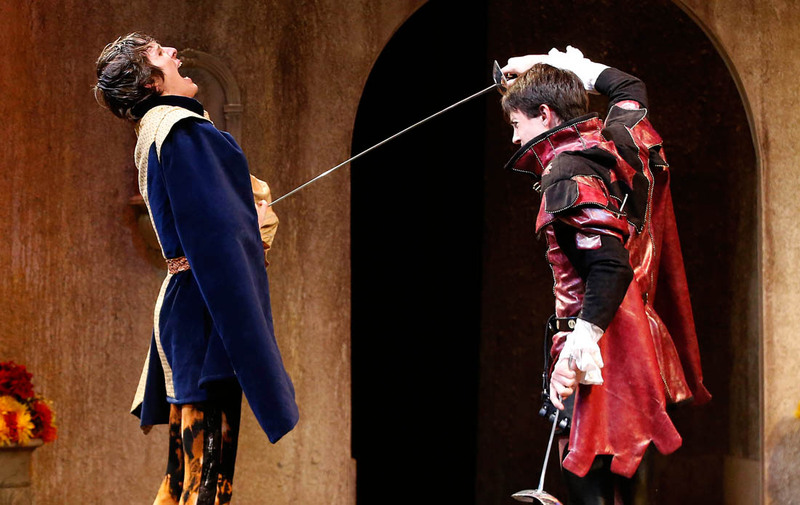 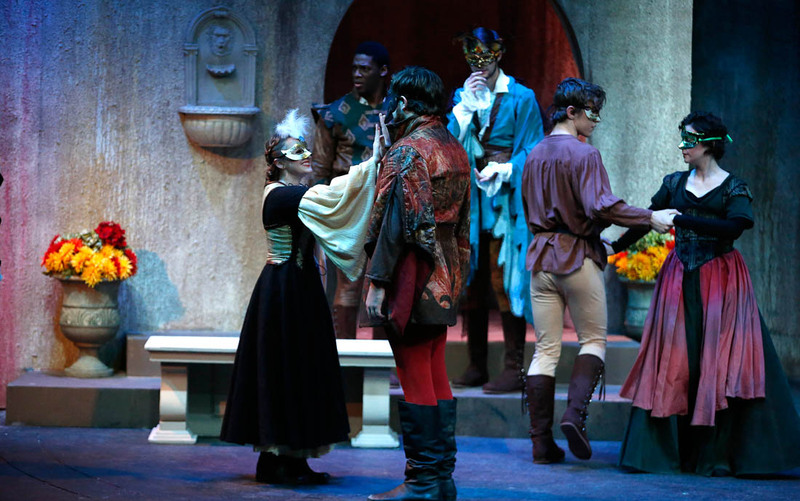 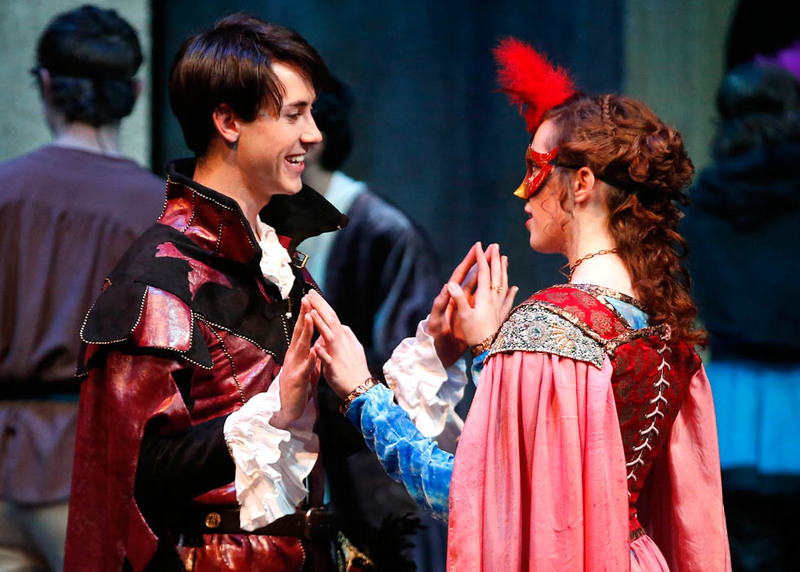 The College of Fine Arts and Production is performing one of William Shakespeare’s most beloved plays, “Romeo and Juliet,” this weekend and next weekend on campus. 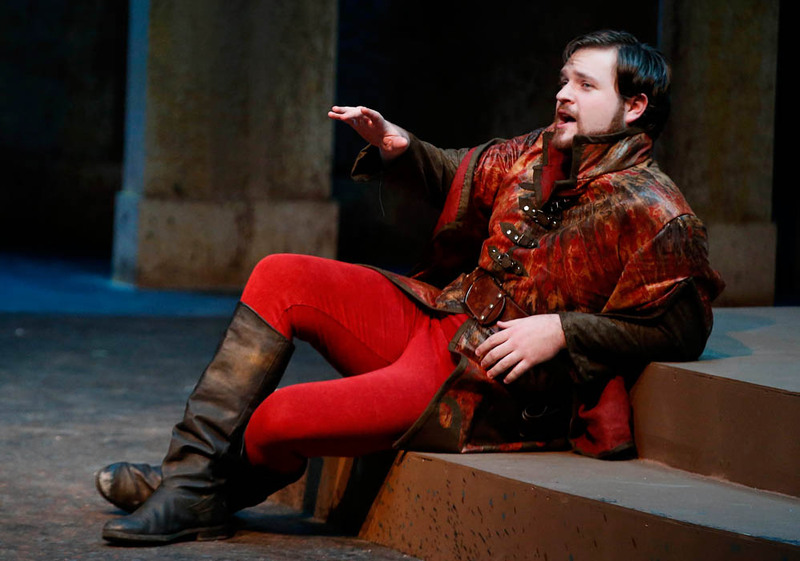 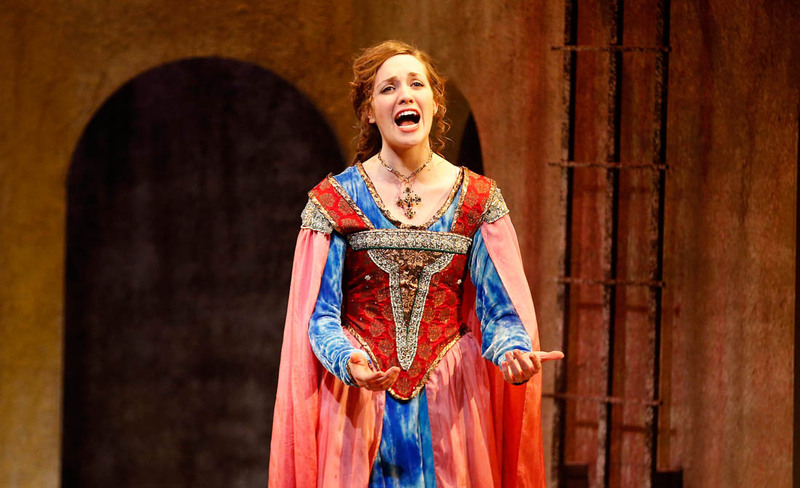 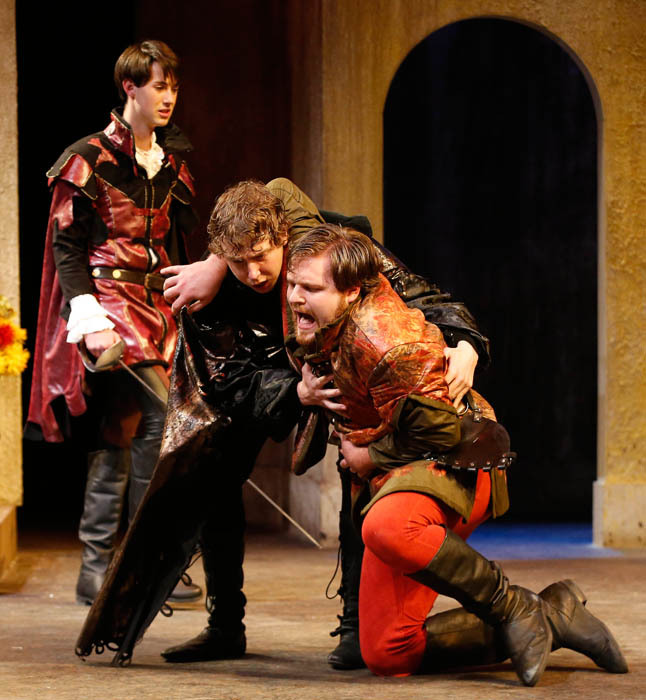 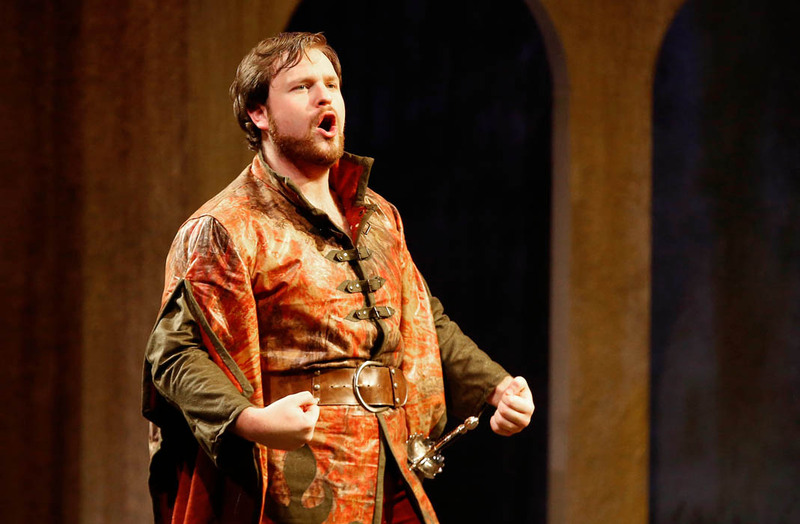 Although other works by the Bard of Avon have been done in Ethington Theatre, it’s the first time for this tragic love story to come to that GCU stage. 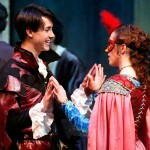 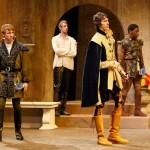 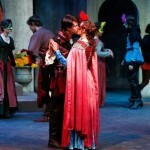 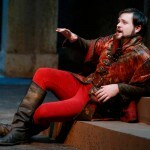 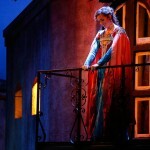 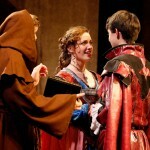 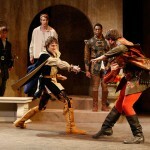 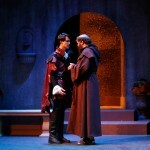 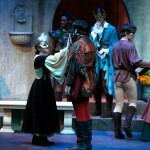 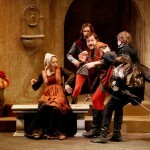 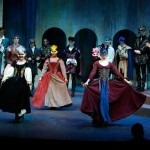 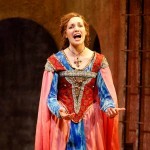 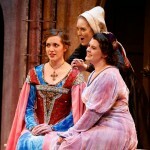 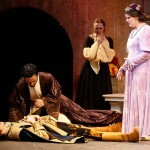 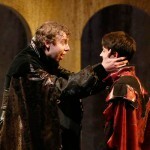 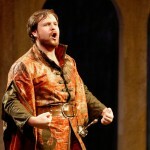 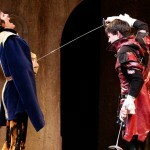 GCU’s production of Romeo and Juliet is outstanding! 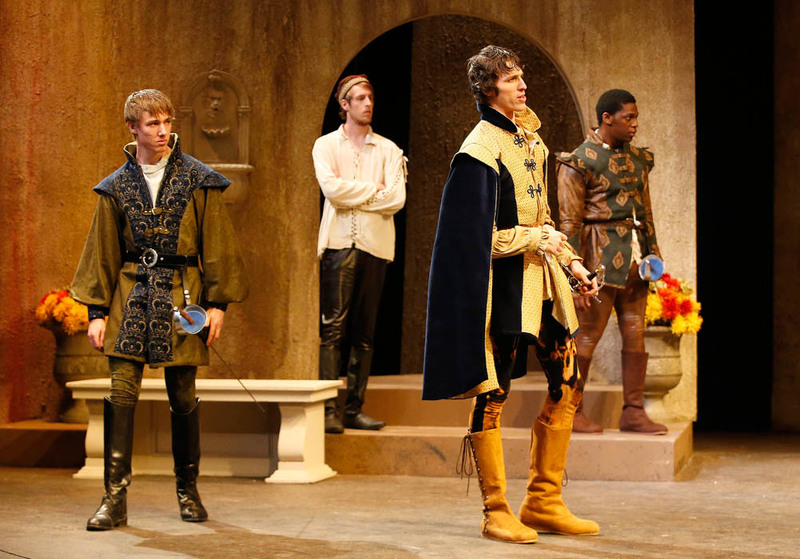 Not only are the actors polished and eloquent in their roles but the costuming and stage sets are so beautifully done that it’s difficult to believe this is a college performance. 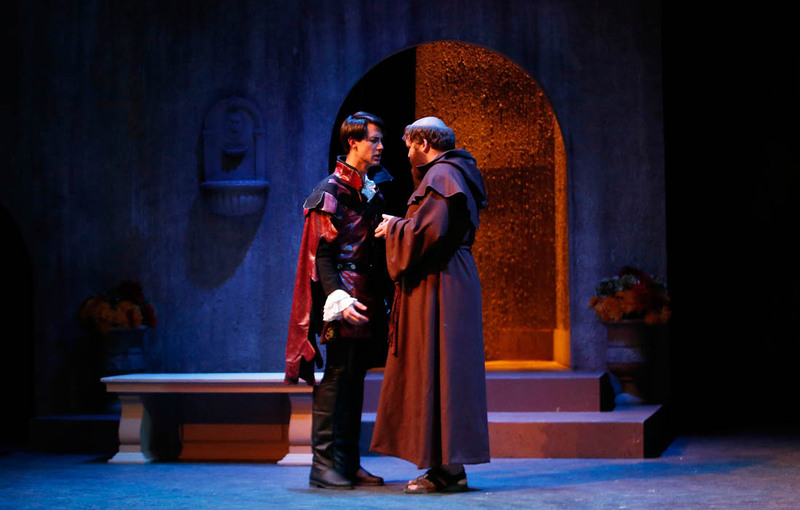 Congratulations to the Director and everyone involved in creating such an amazing production!